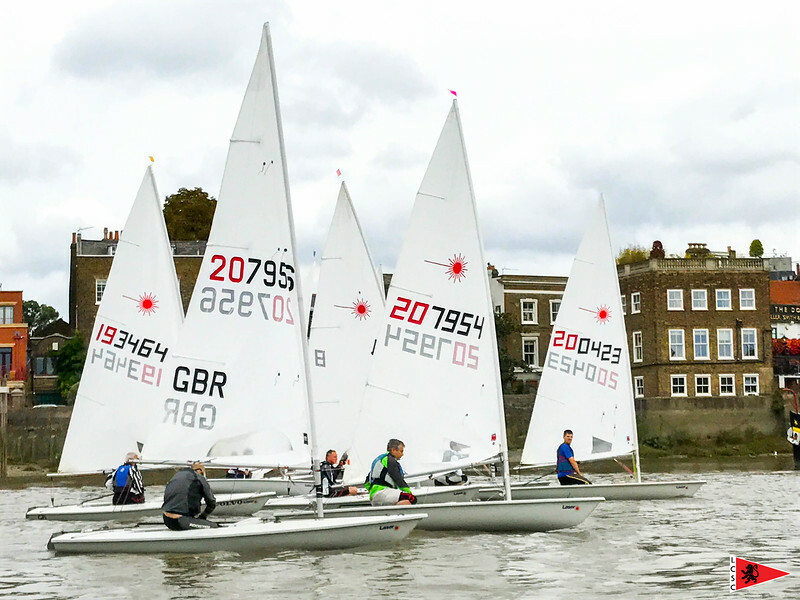 Don't miss out on Michael's (ex Scottish Sailing Squad) now legendary race coaching. Sessions will focus on starts, tactics and roll tacking (depending on conditions). Experience Required: Minimum Level 2 or equivalent and must have raced on the river at LCSC. Great Value at only £20 per person + boat hire.